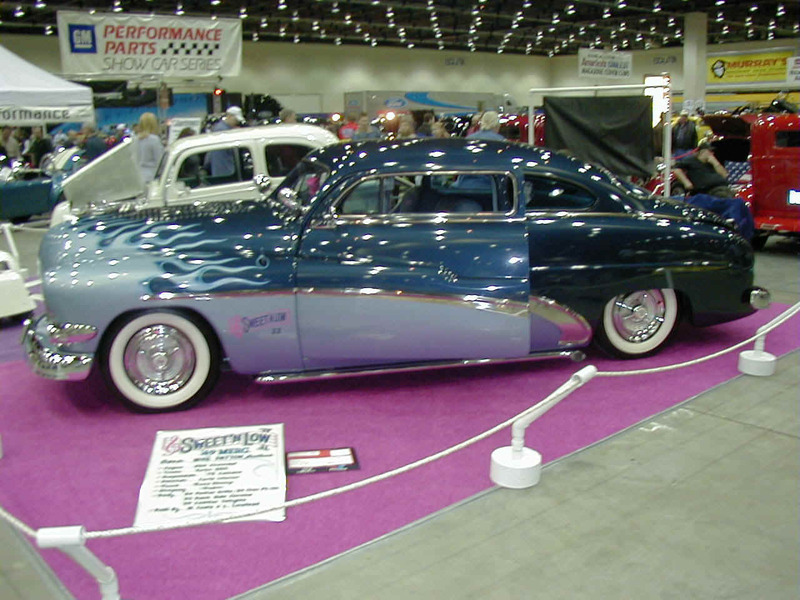 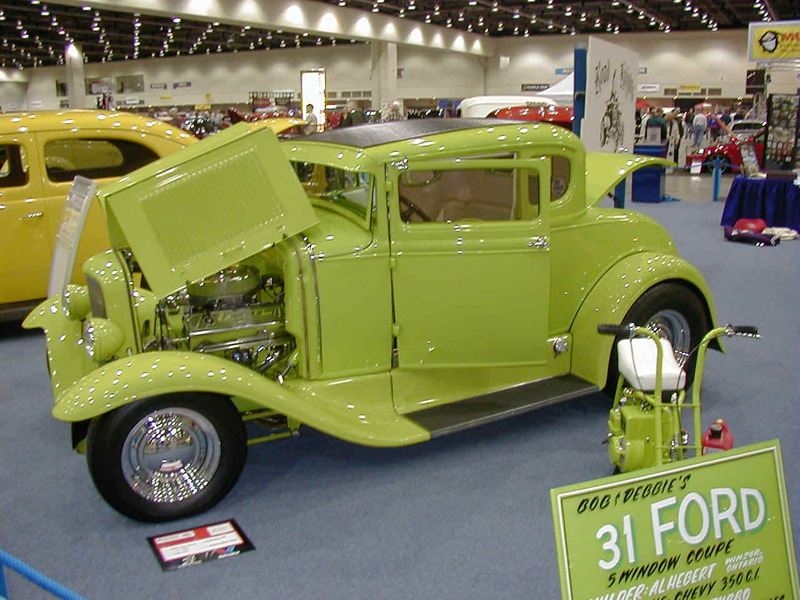 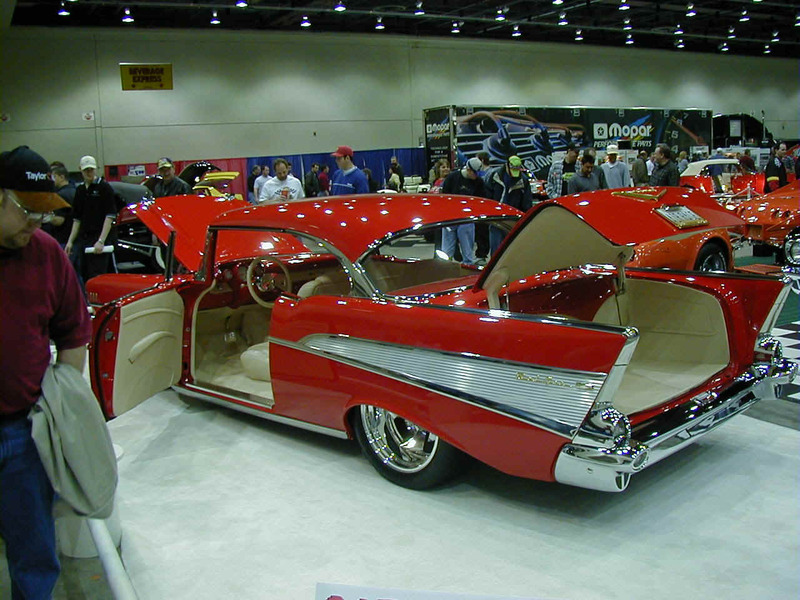 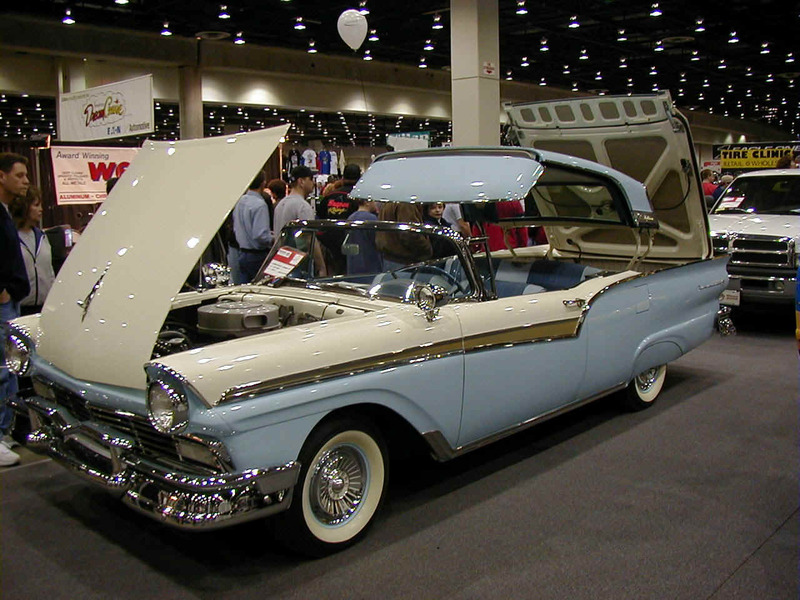 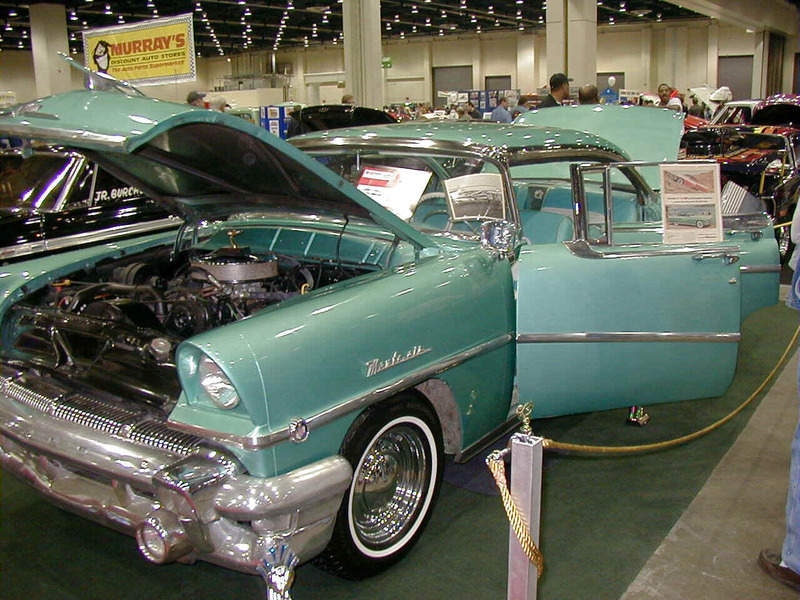 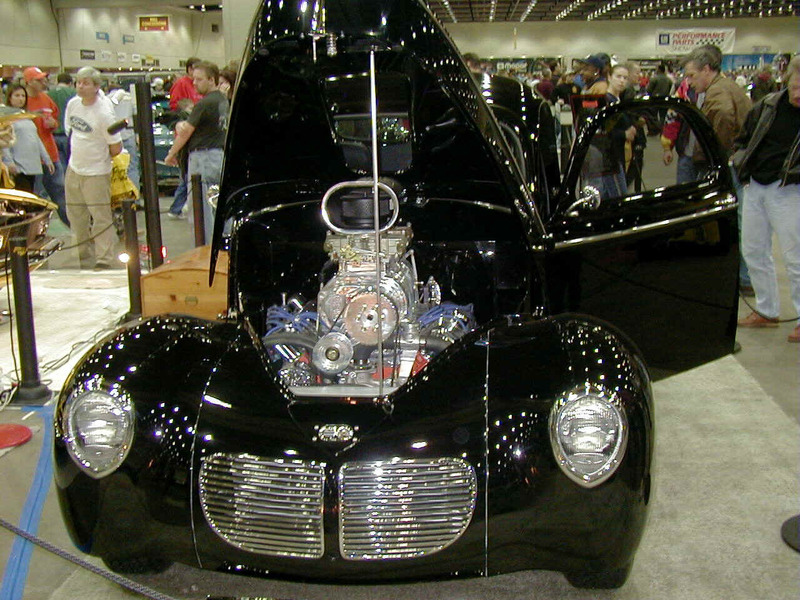 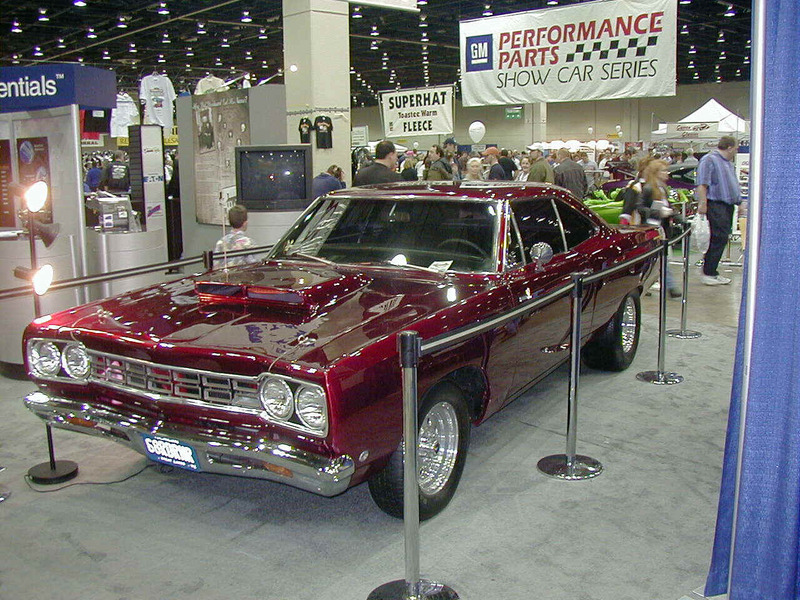 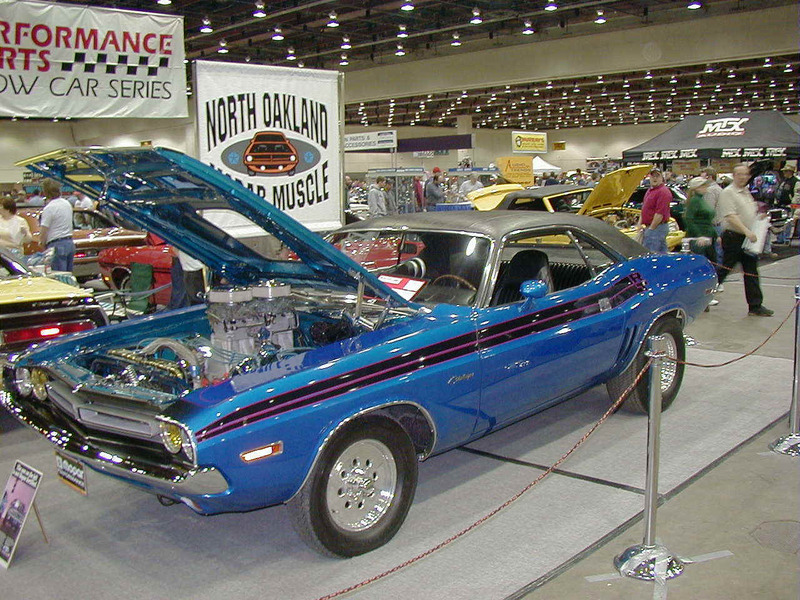 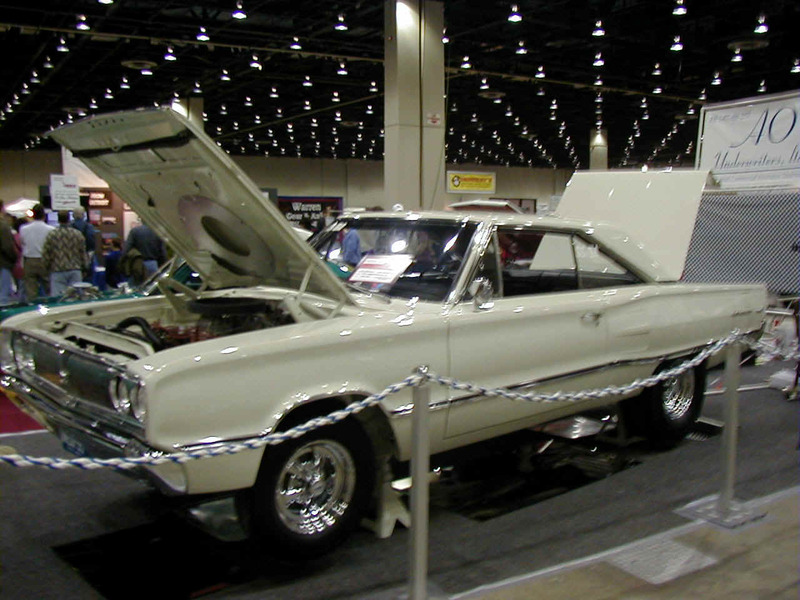 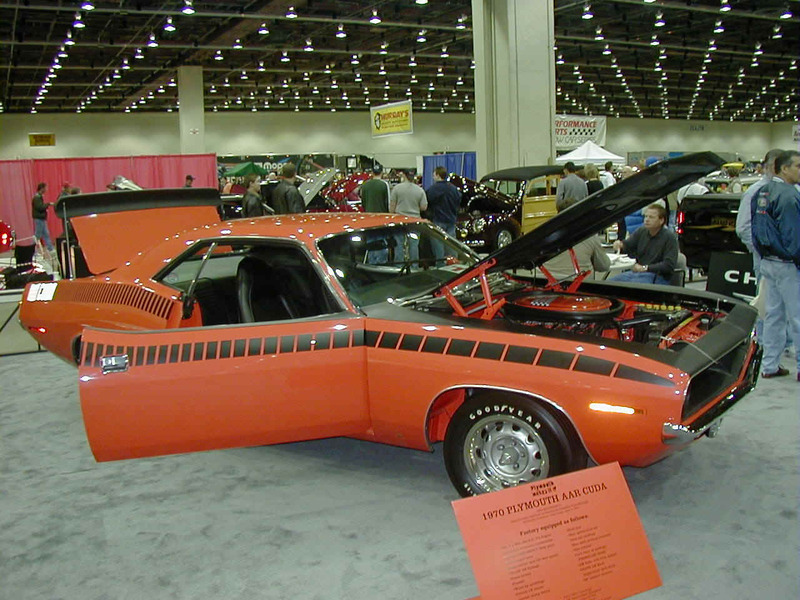 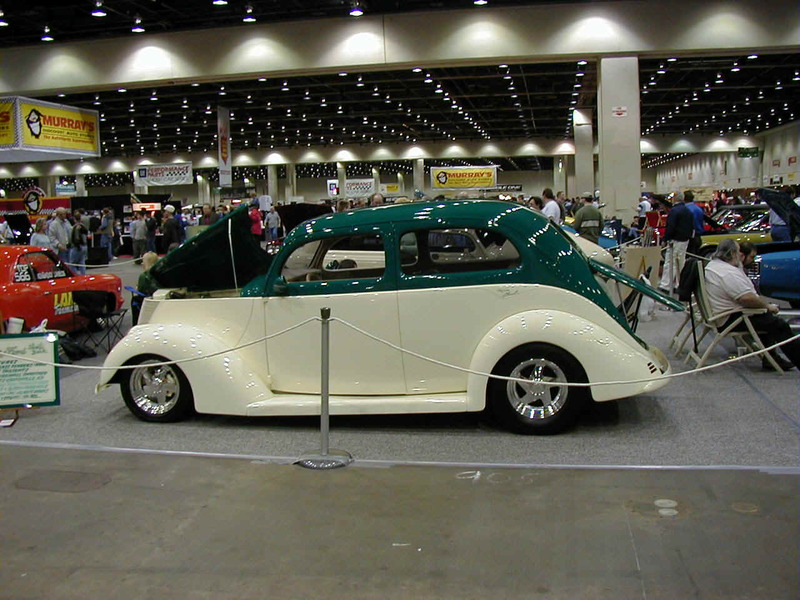 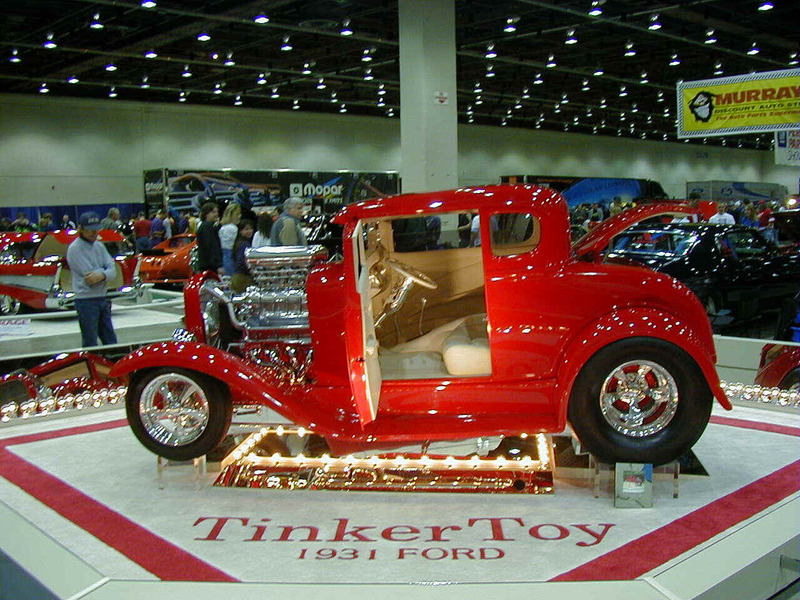 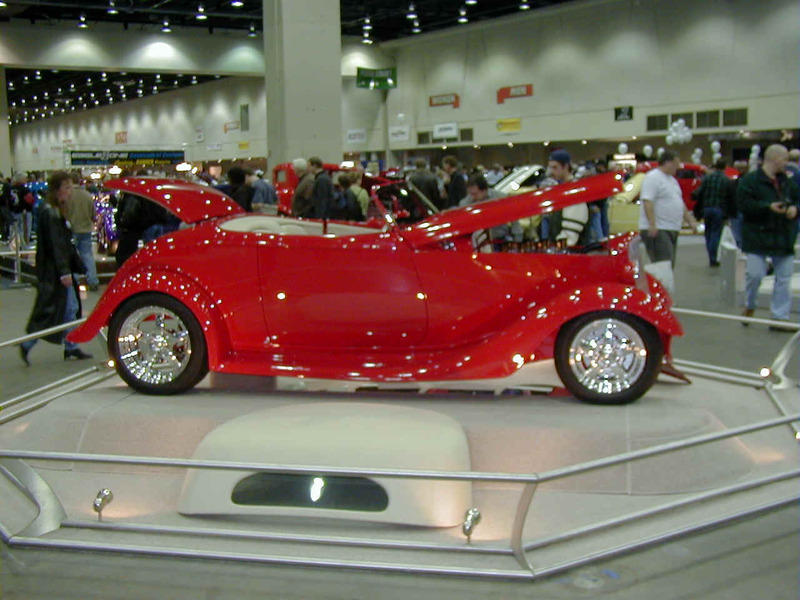 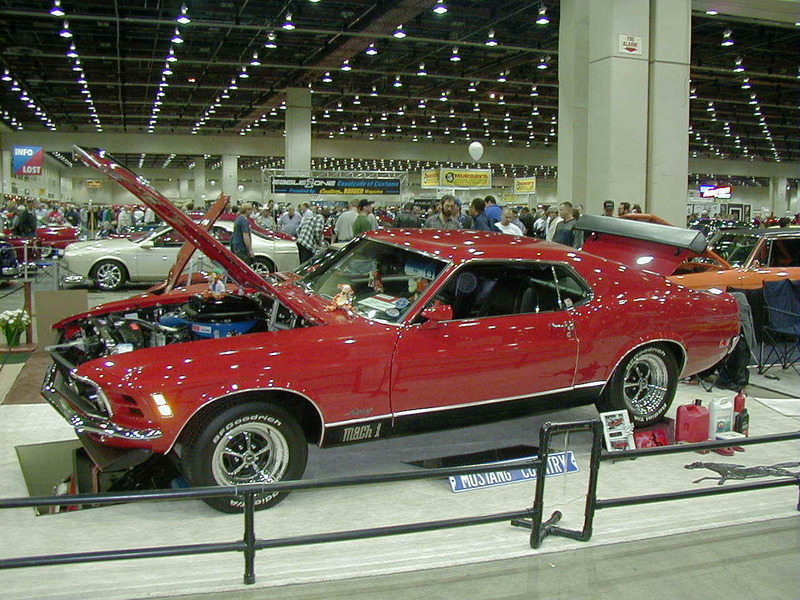 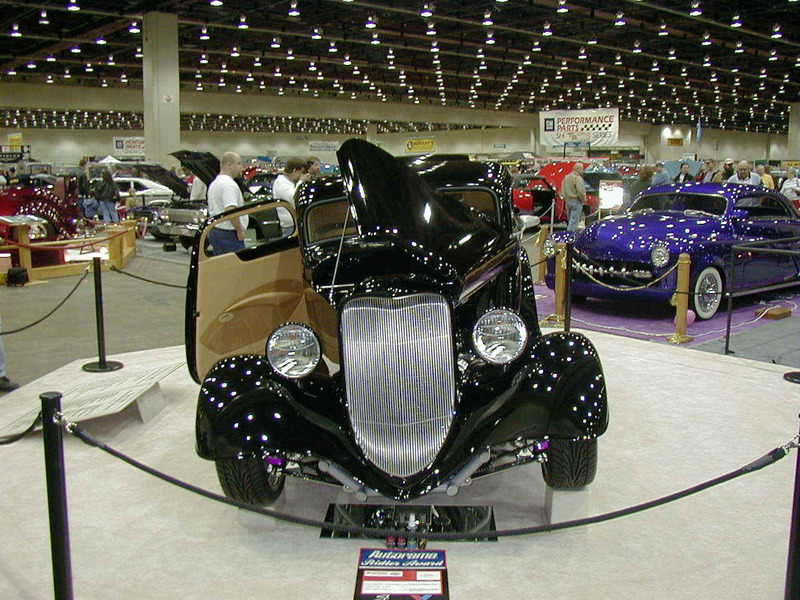 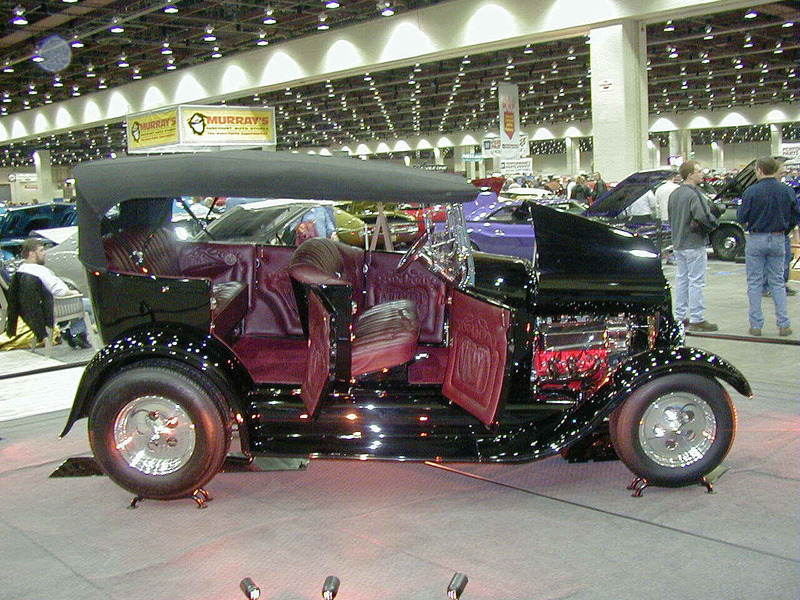 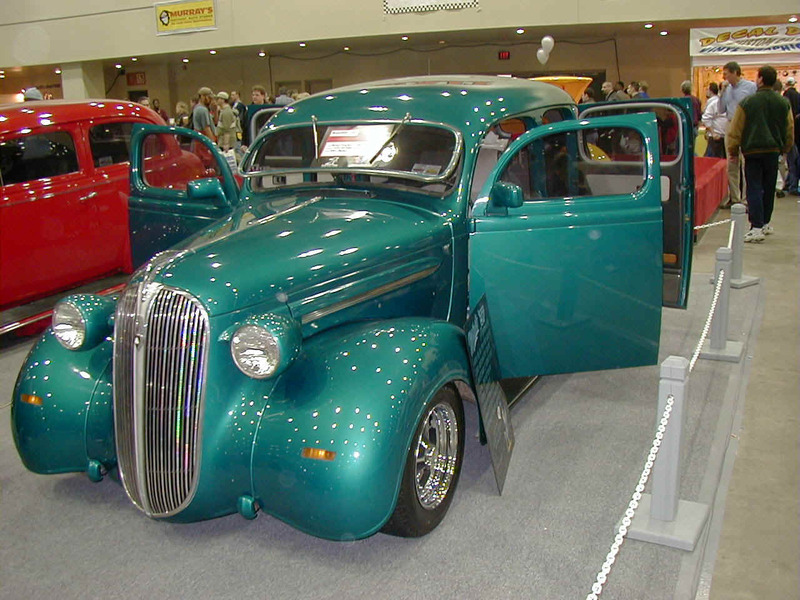 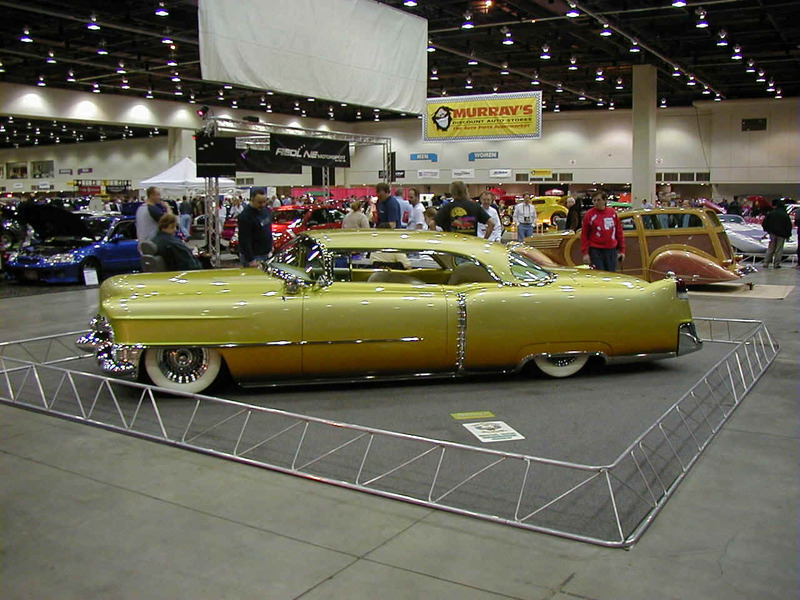 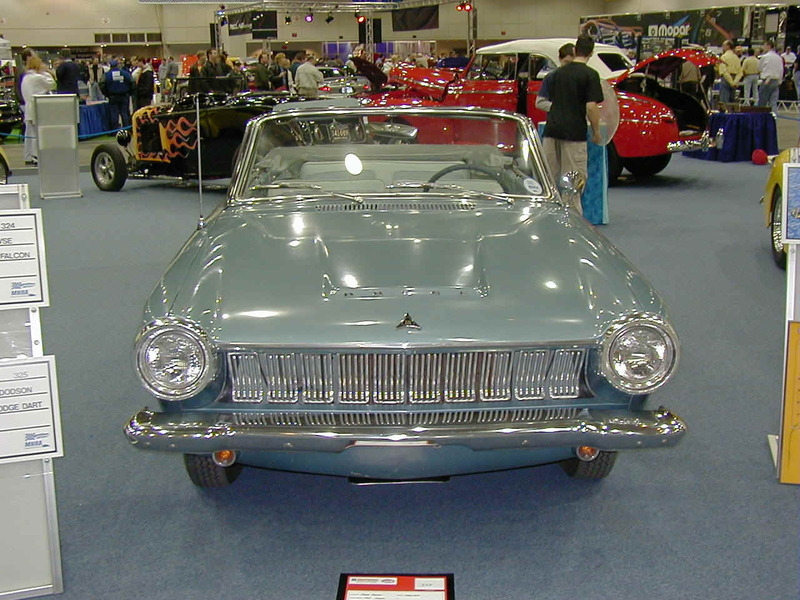 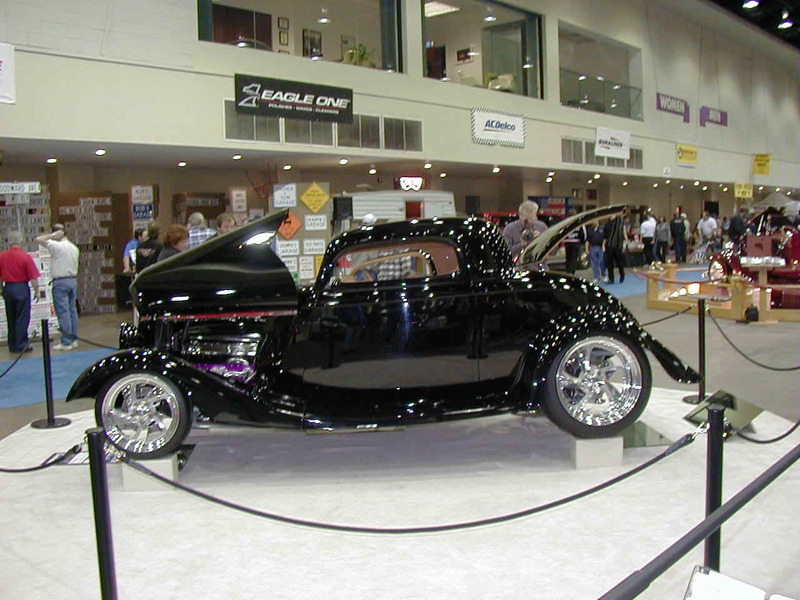 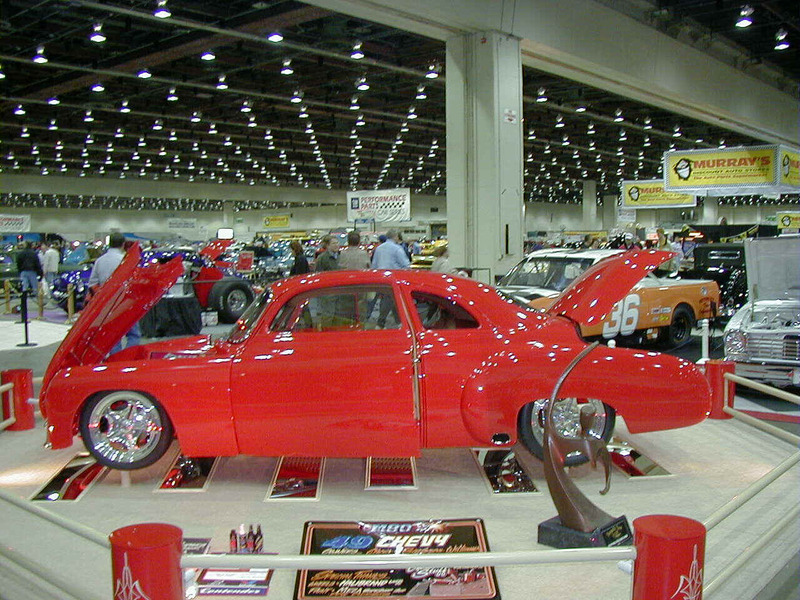 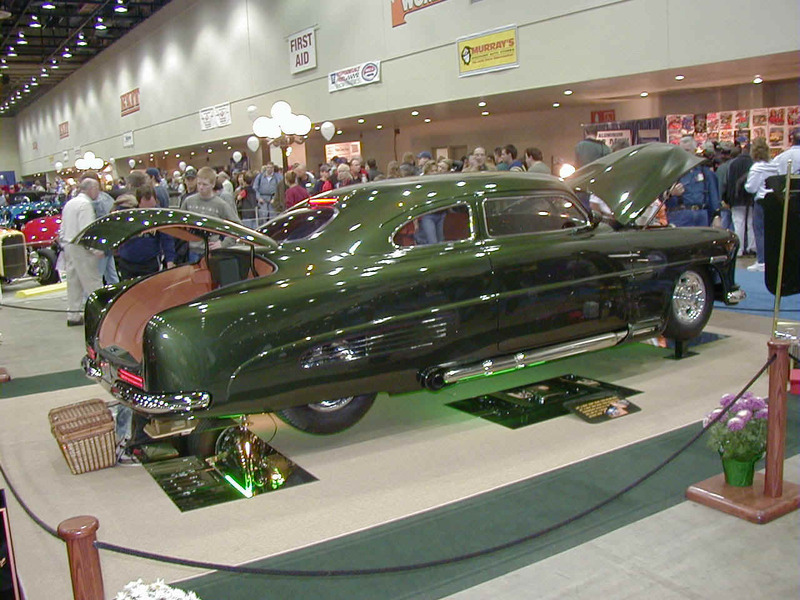 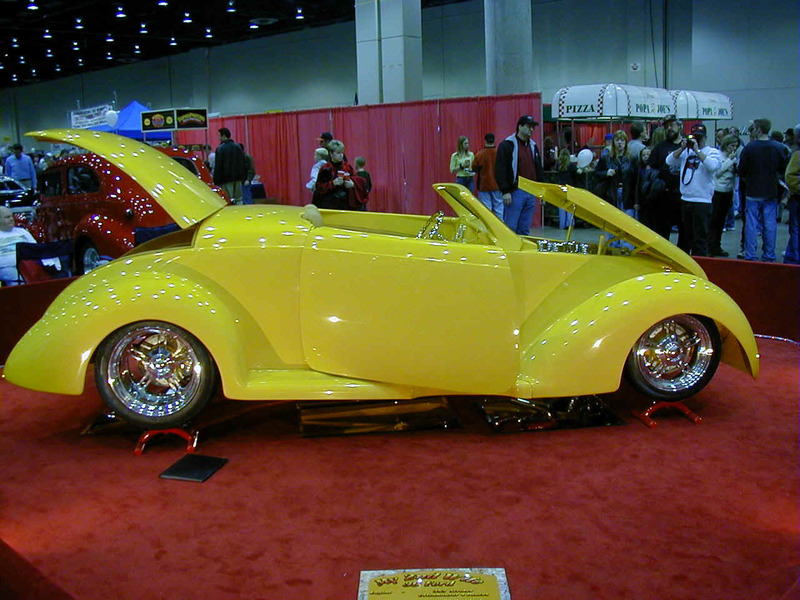 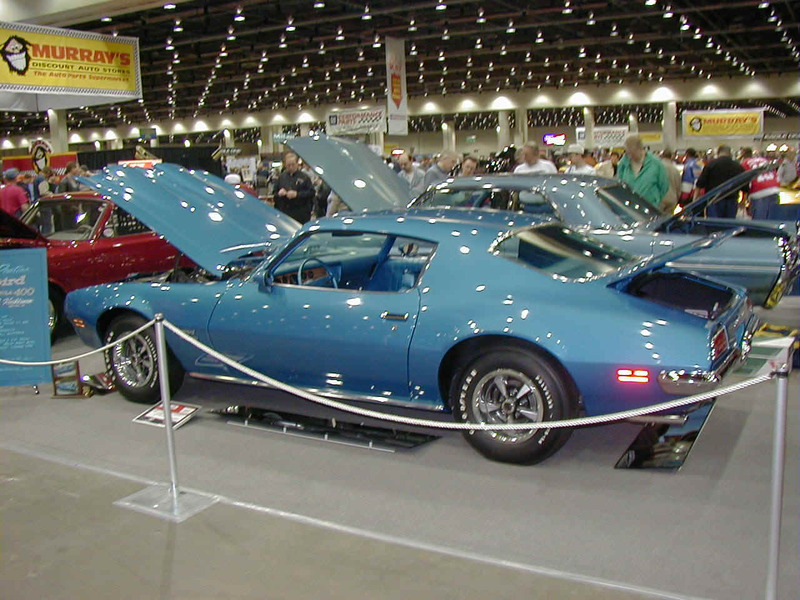 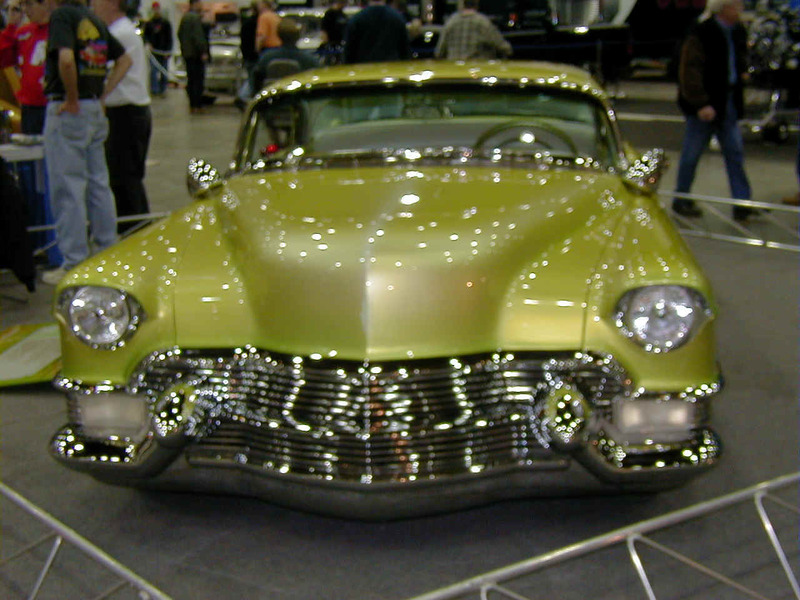 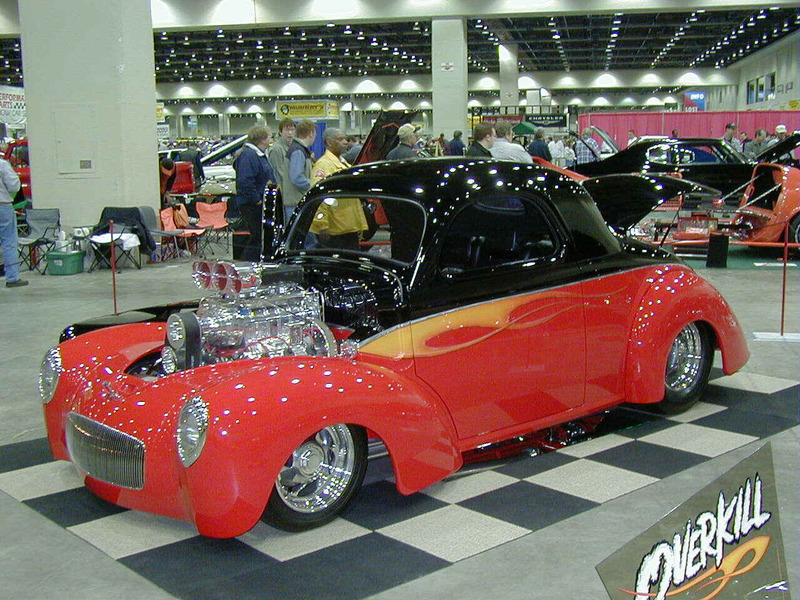 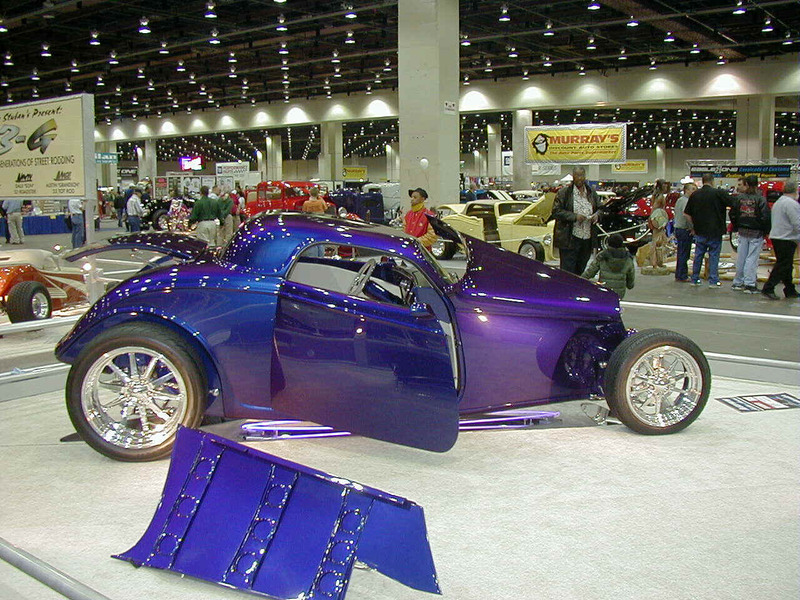 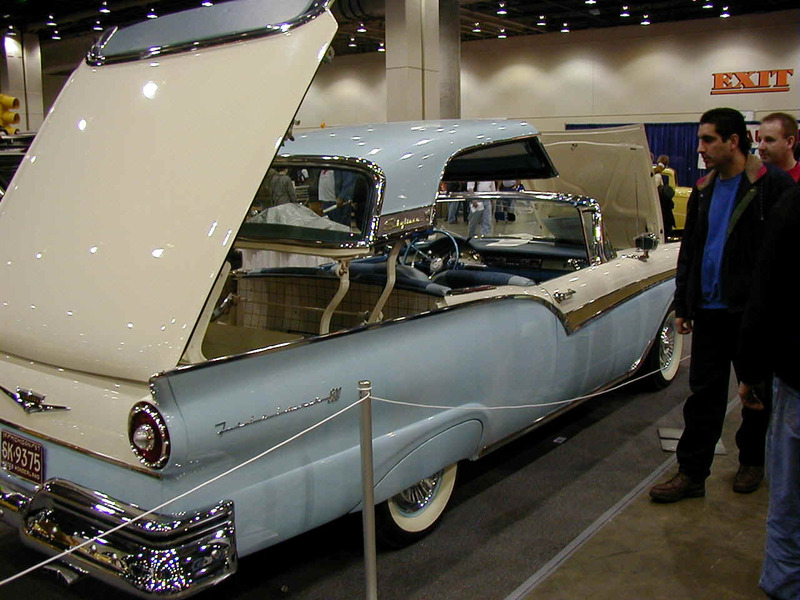 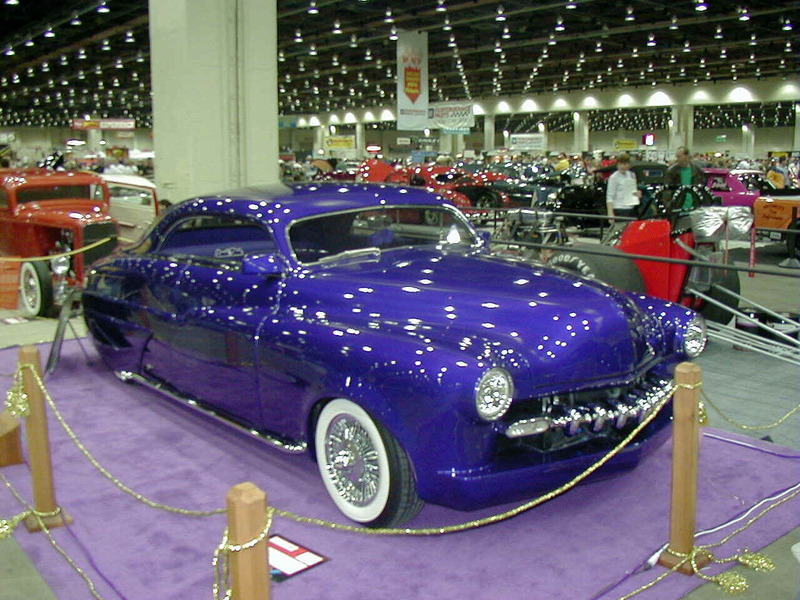 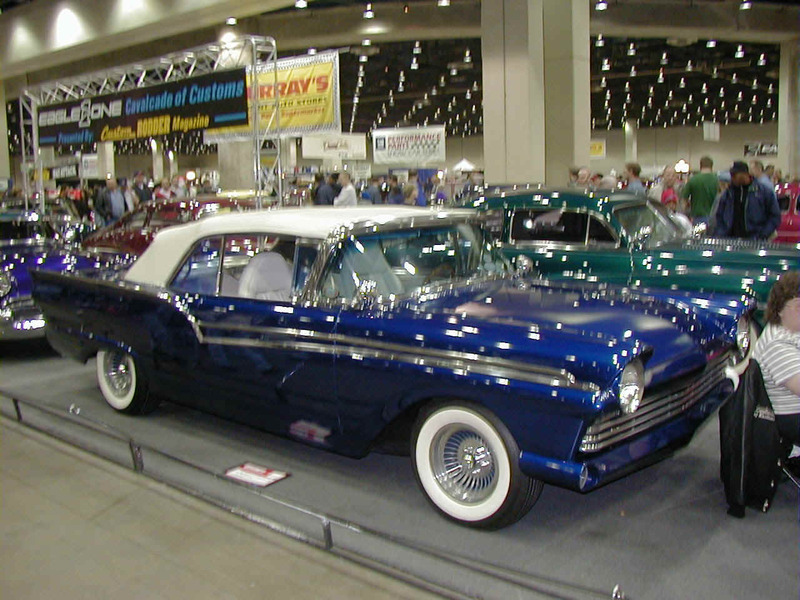 The Detroit Autorama has been held since the early 1950's. 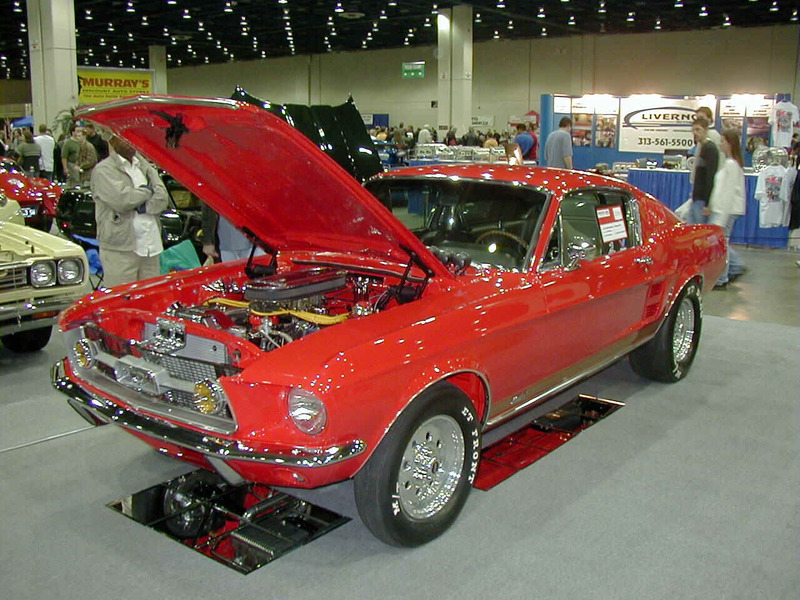 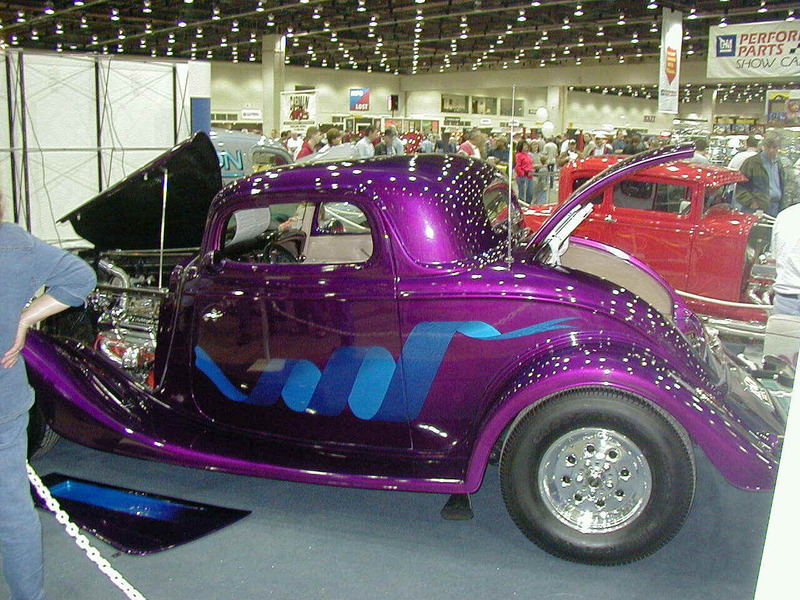 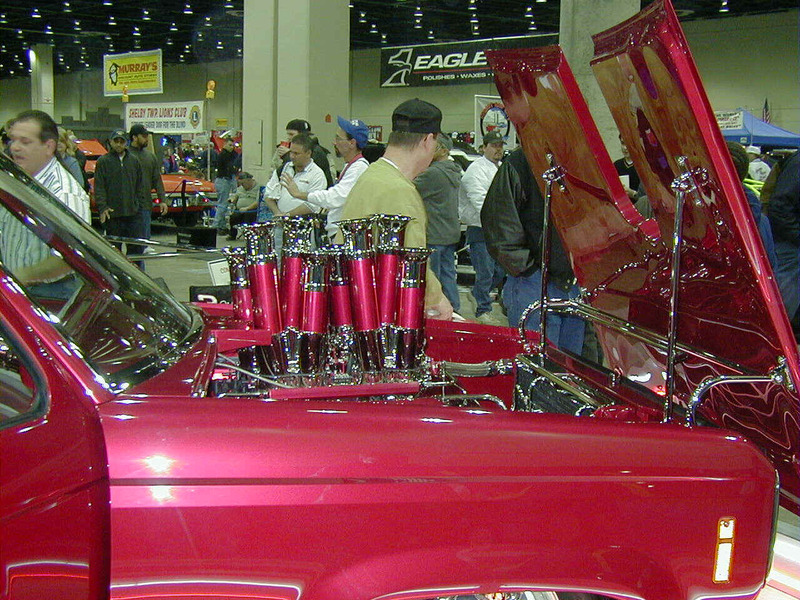 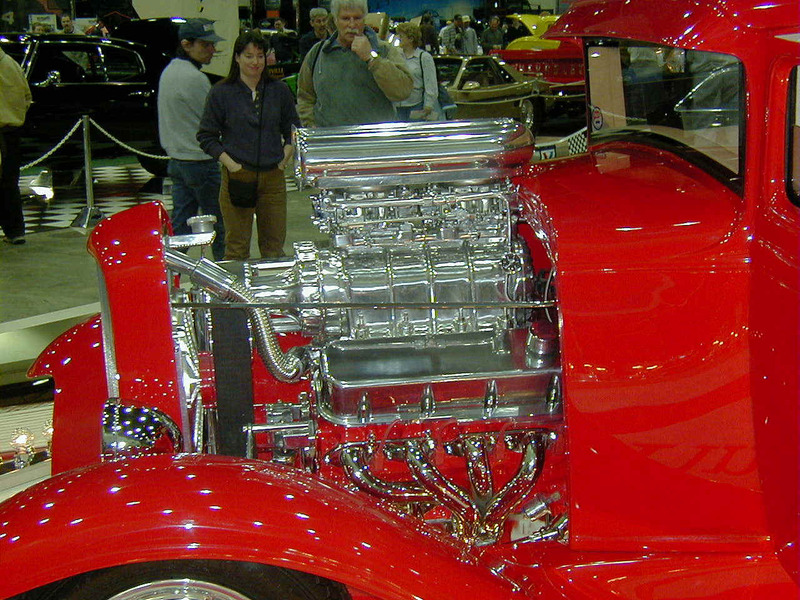 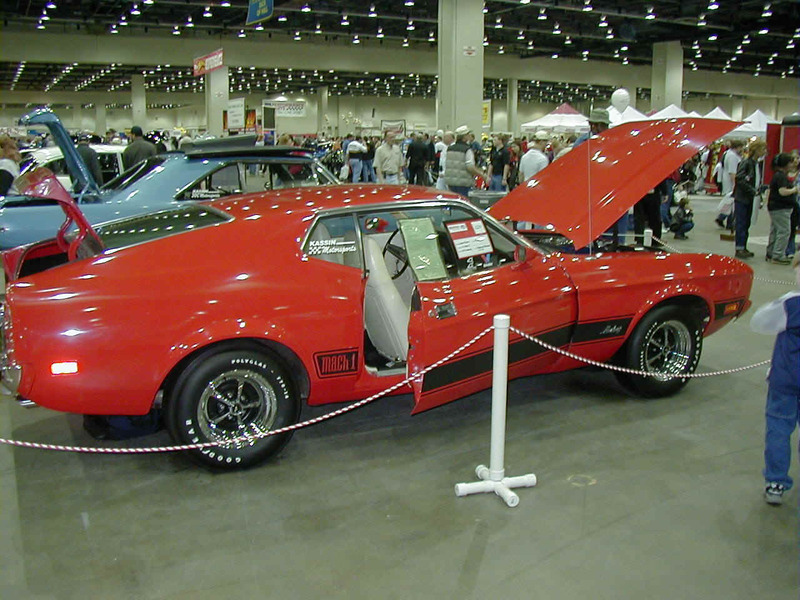 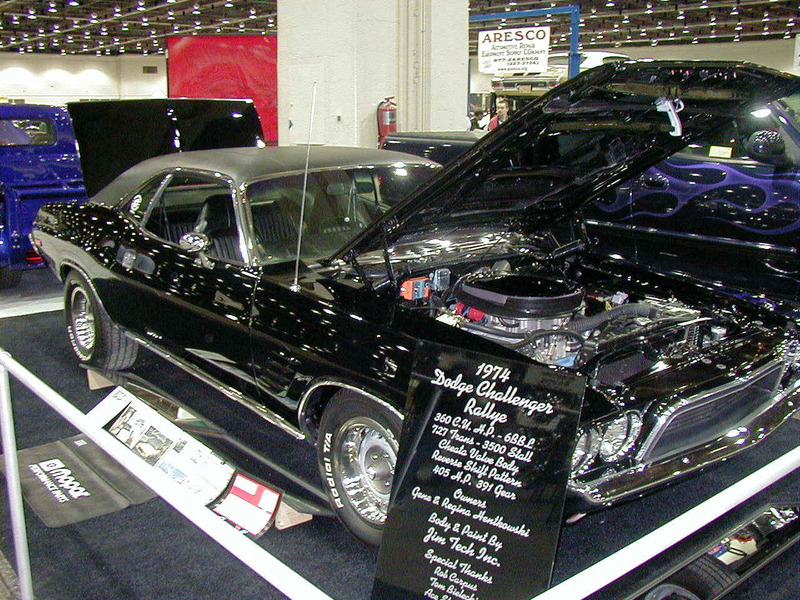 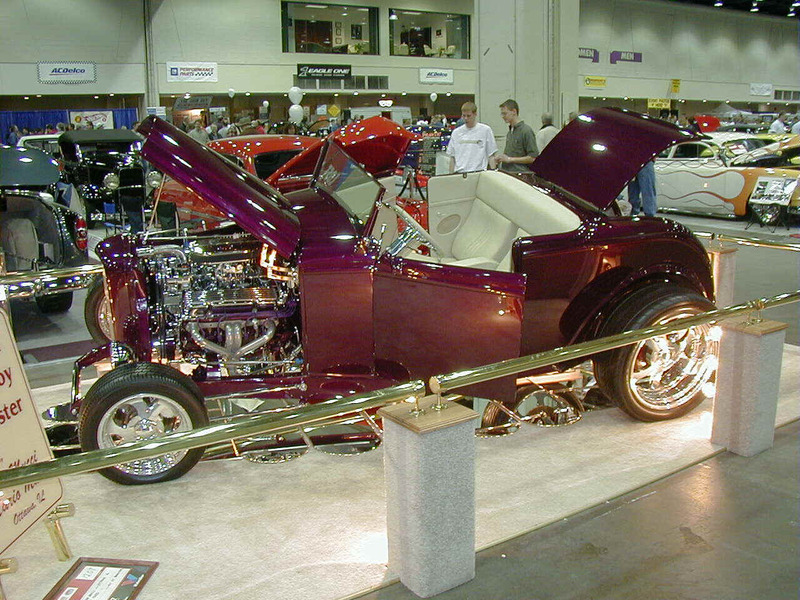 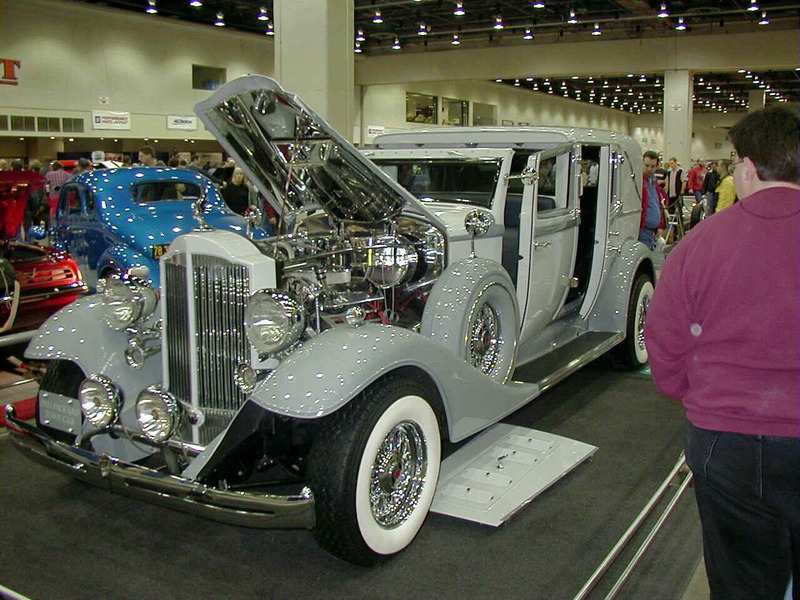 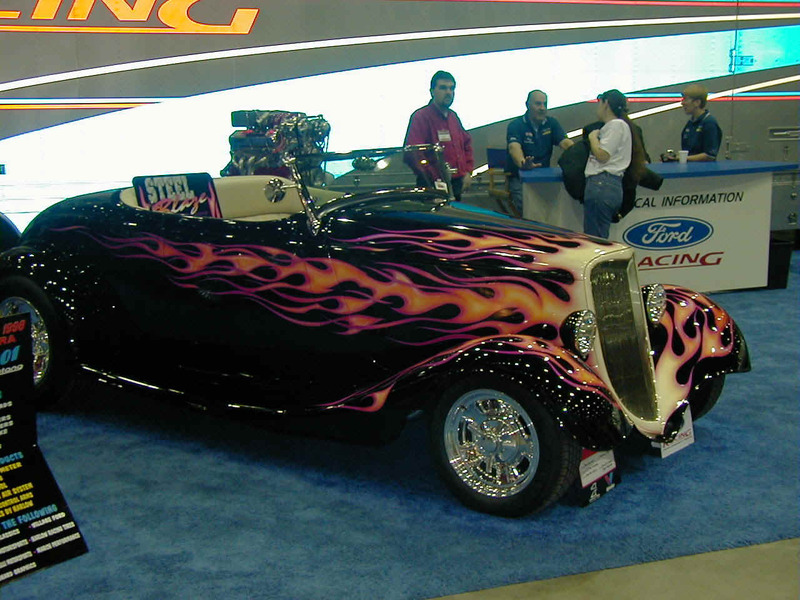 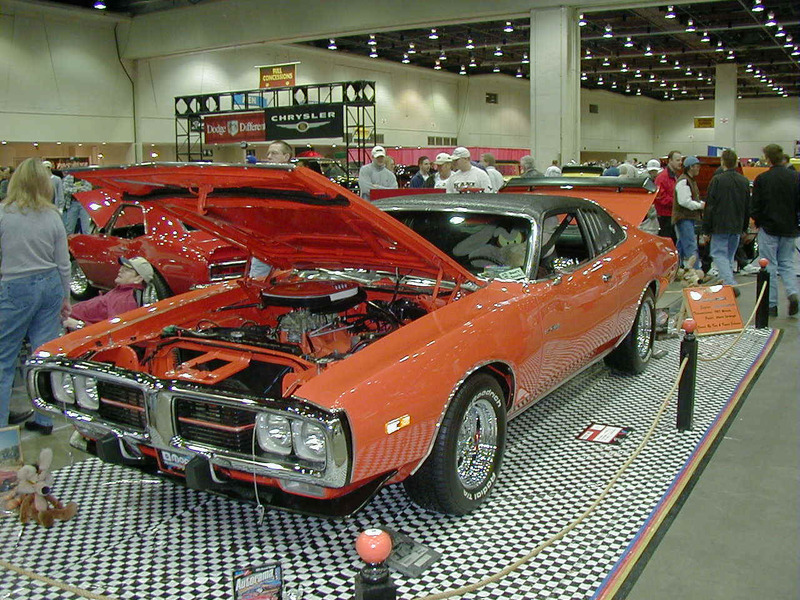 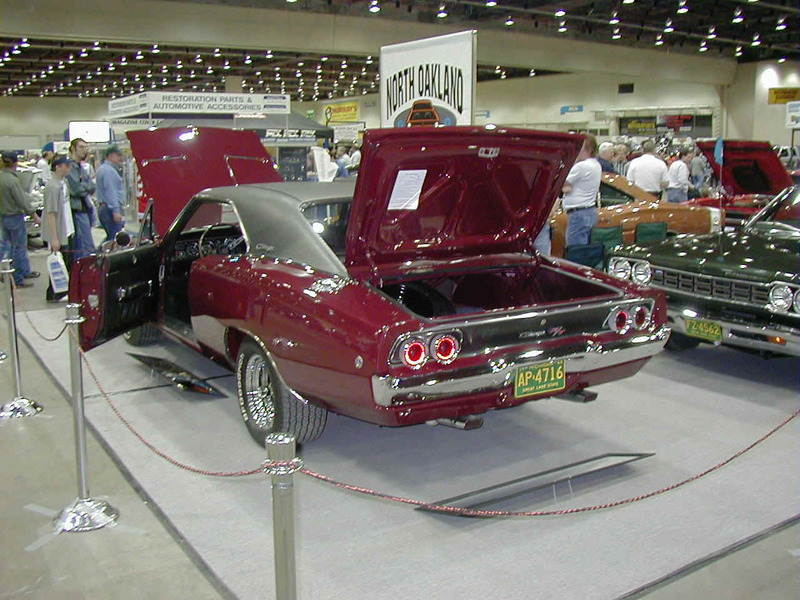 It is one of the largest car shows in the country. 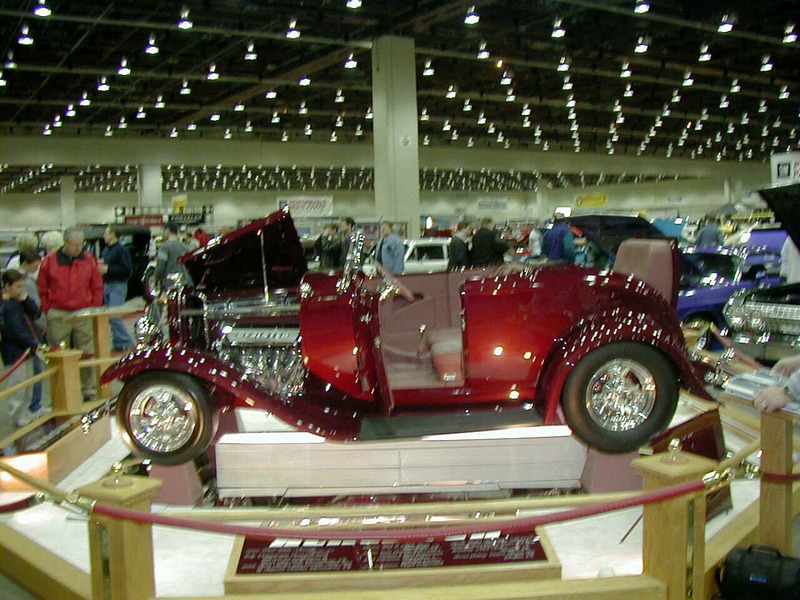 It is held in Detroit's Cobo Hall in late February each year. 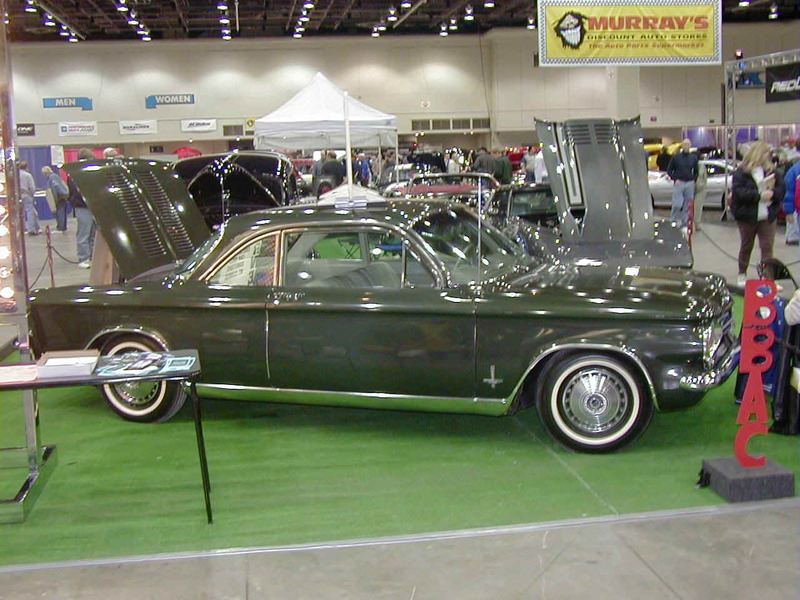 While it is not Corvair related; it shows the love Detroiters have for their cars and their history. 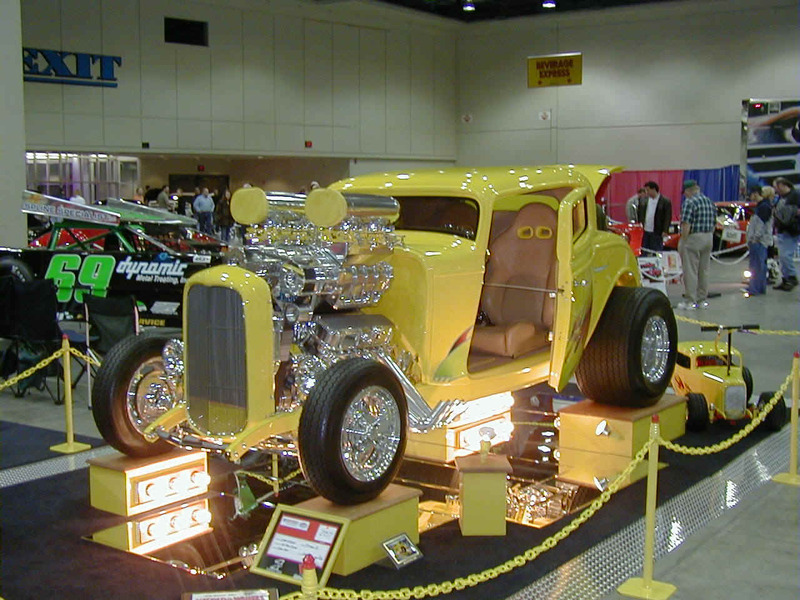 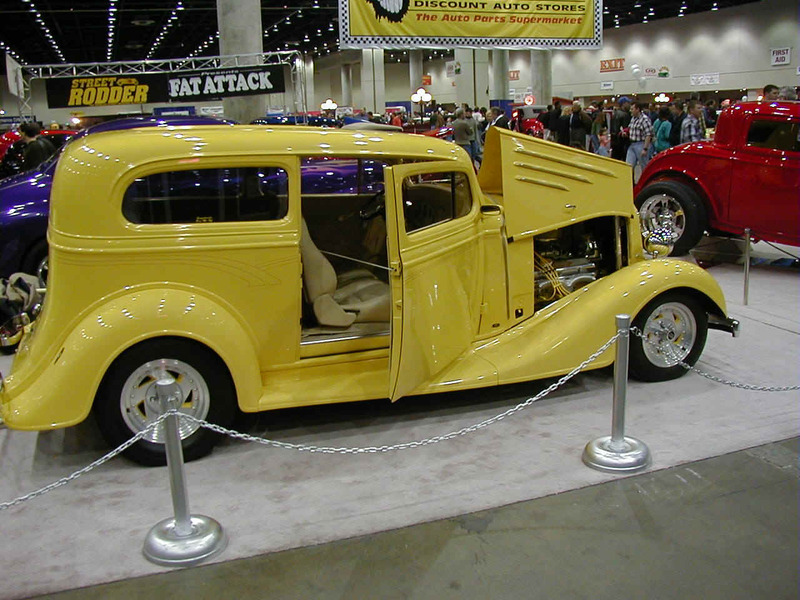 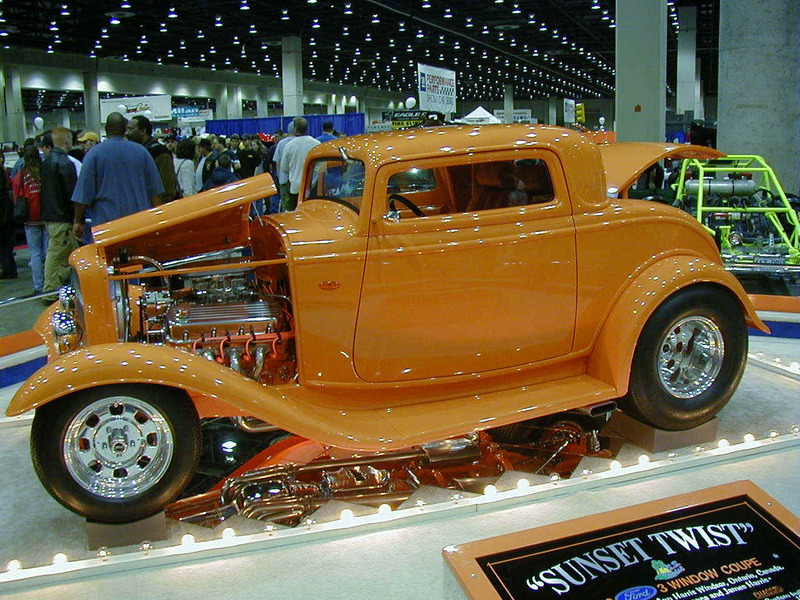 You will see classic cars, hot rods, motorcycles, and custom bicycles. 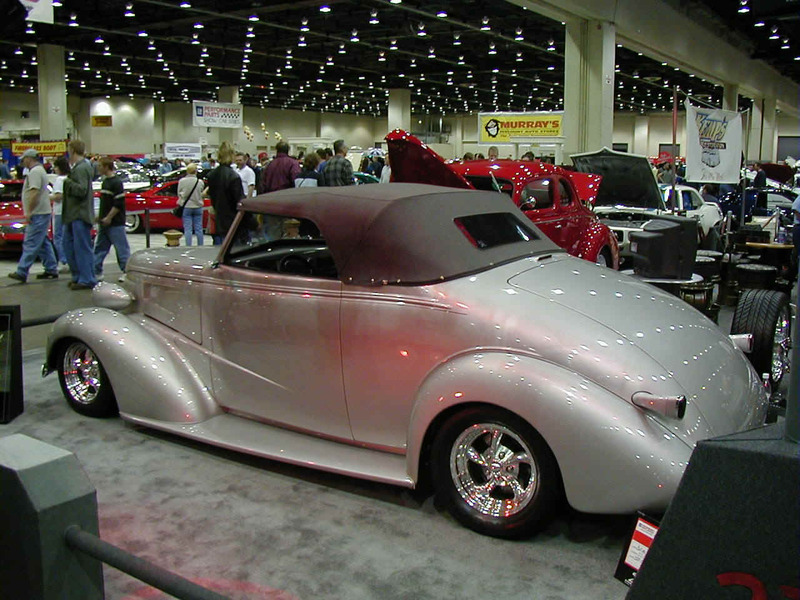 These pictures are just a small sample of the hundreds of cars on display. 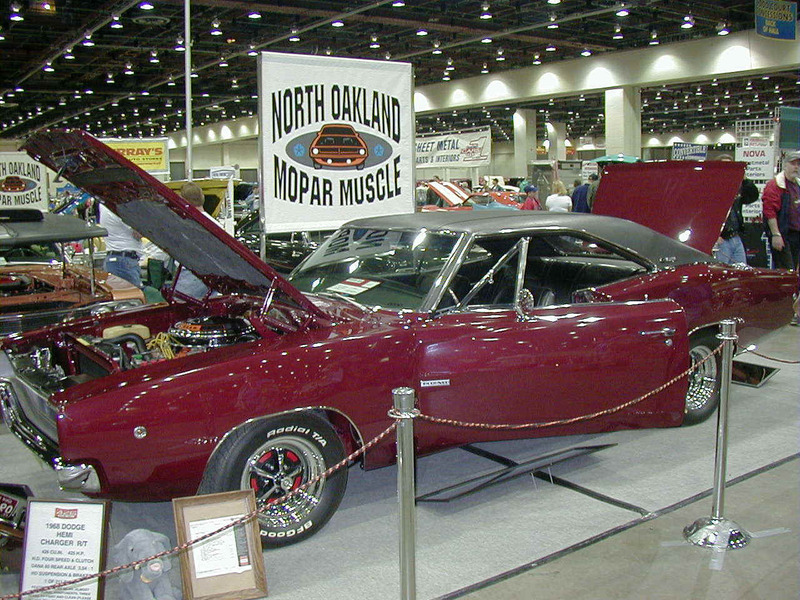 Special thanks to Dave Cash who, while misguided in his love for MOPAR, donated these pictures for us to enjoy.